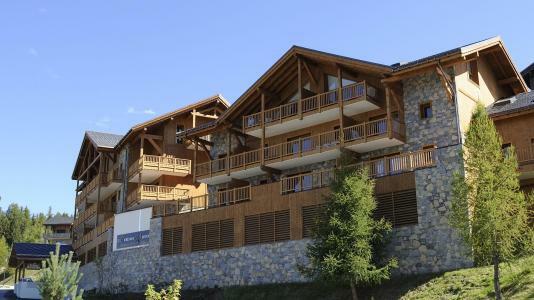 Peisey-Vallandry resort opening date will soon be available. Peisey-Vallandry, Alps is a dream location, a high pasture agro-pastoral activity is available: meet the farmers and their herds and discover the secret on how farm products are made and also come for a free tasting every week. Peisey-Vallandry is located between lakes and torrents, and the spring water source offers beautiful landscapes in this resort with vivid colours, invigorating freshness... Activities available include mountain biking, water sport, donkey or horse rides, tree climbing, hiking, many more activities for an excellent stay in the mountain! 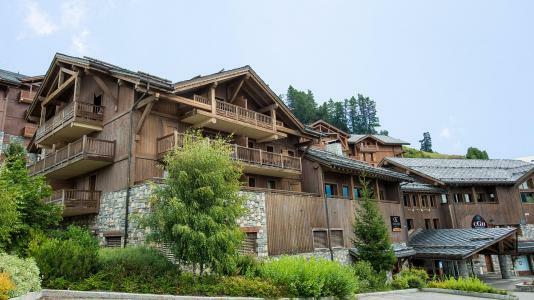 Book your accommodation in to Peisey-Vallandry resort, a few steps from your favourite activity.